A fresh and vibrant wine with pear, honeysuckle and citrus tones on the nose. The palate is spicy with a long broad finish. 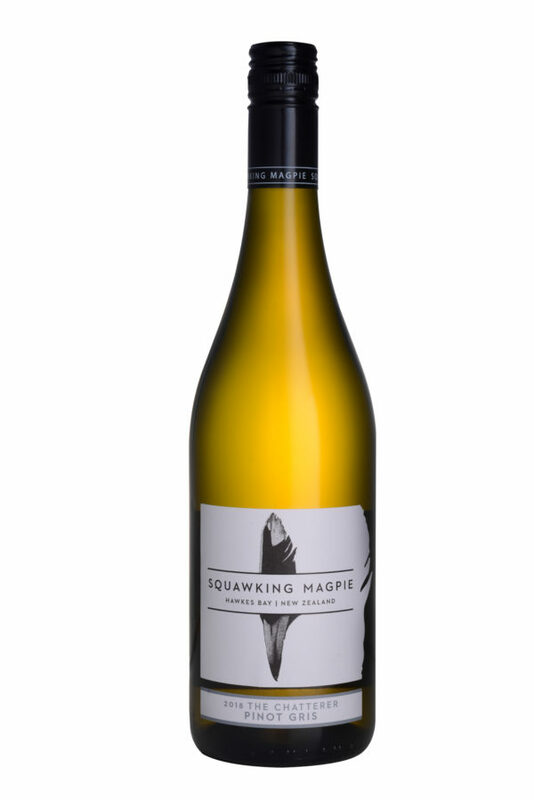 Soft and gentle fruity and spicy bouquet of Gris with aromas and flavours of apple and sweet pear, a hint of spice, white pepper and white peach. Balanced and well made with medium+ acidity, a silky texture and moderate finish. Drink now through 2020.